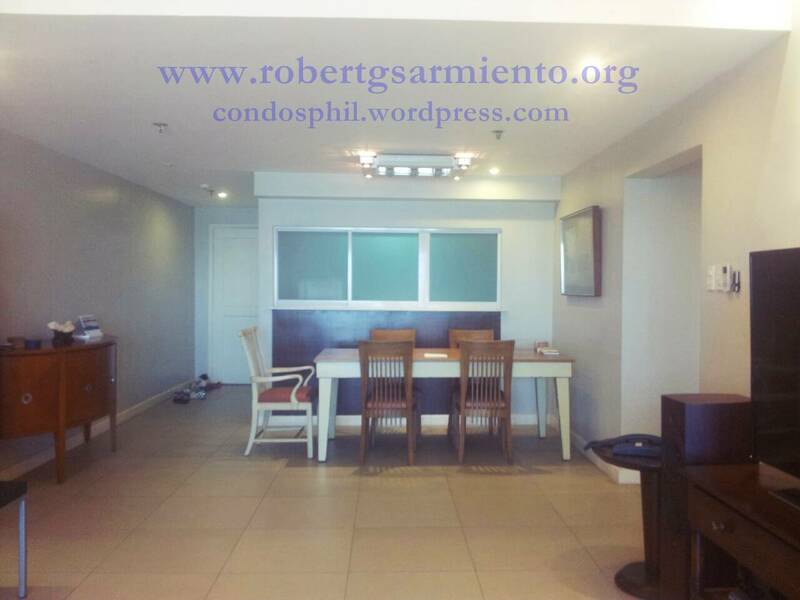 ONE SALCEDO PLACE – TWO BEDROOMS FOR LEASE ! 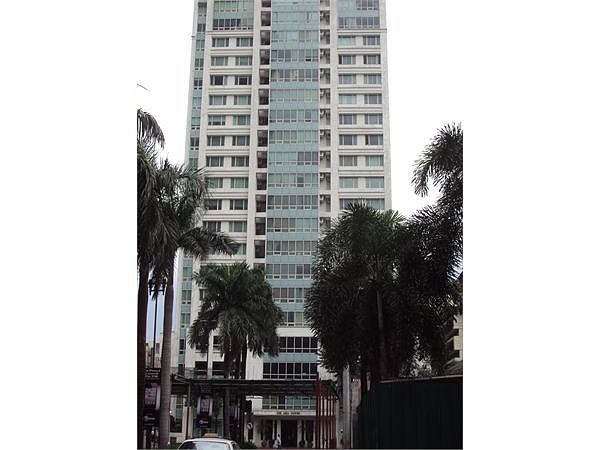 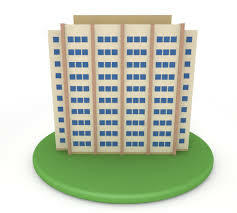 ASIA TOWER – One Bedroom, Furnished Unit – LEASE OUT ! 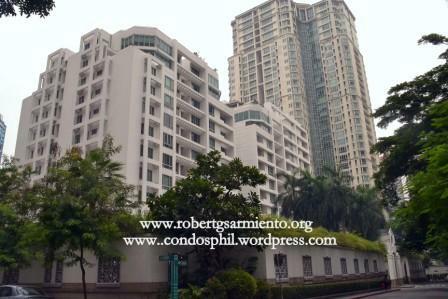 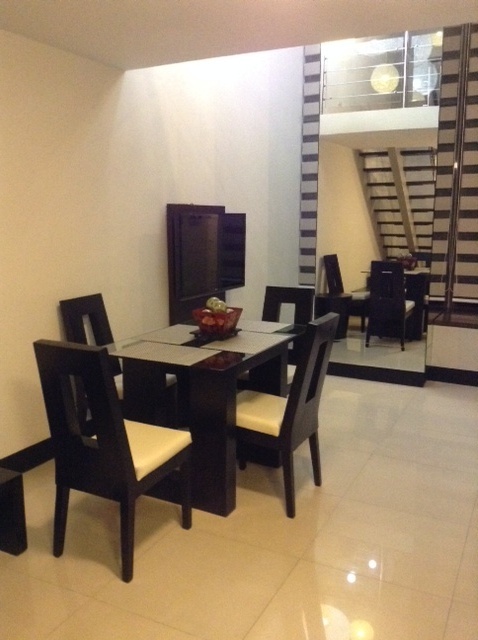 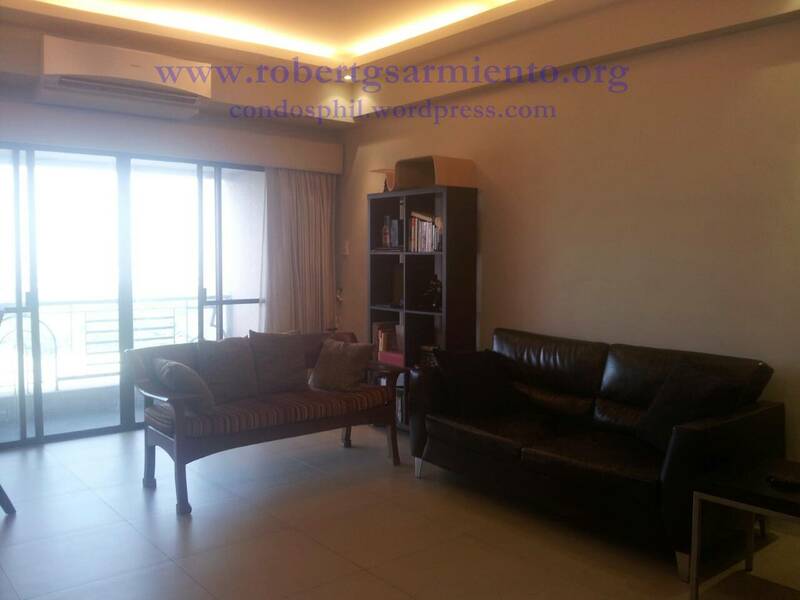 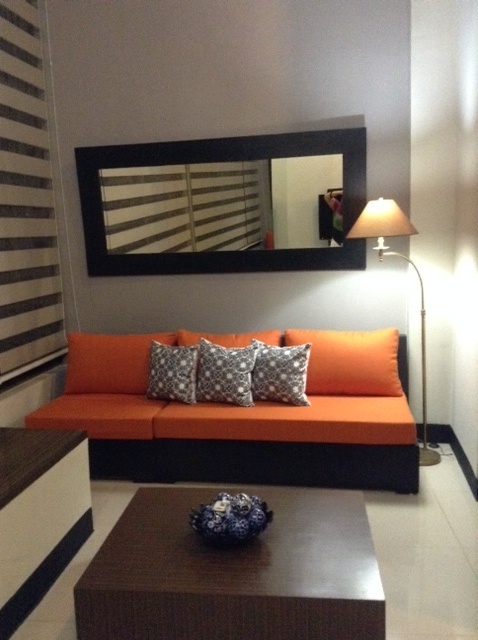 Details : One bedroom, one bathroom, dining, kitchen, parking slot, furnished, near greenbelt malls, personal lease.